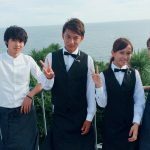 Patissier Sakurai Misaki has not dated in a long time as she’s devoted all of her time and energy to work to realize her dream of opening her own shop someday. 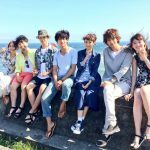 However, her life is turned upside down as she suddenly gets fired. 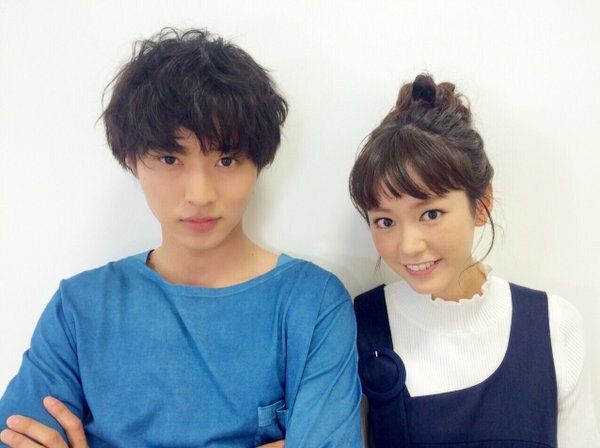 While struggling to find a job, she has an unexpected reunion with her first crush from high school, Chiaki. 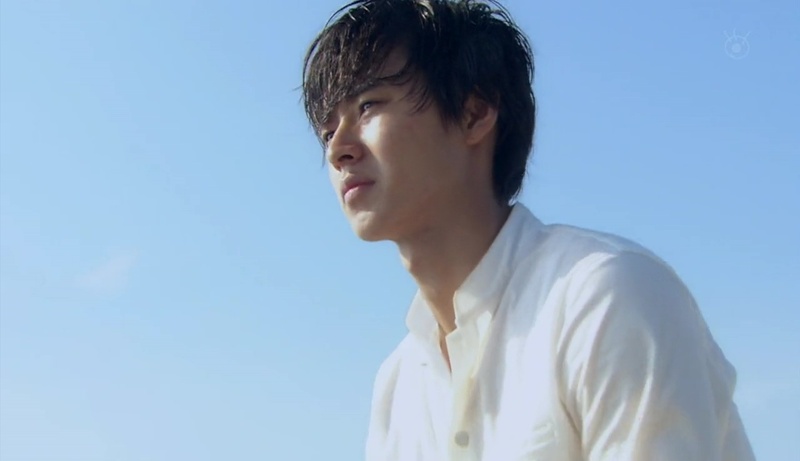 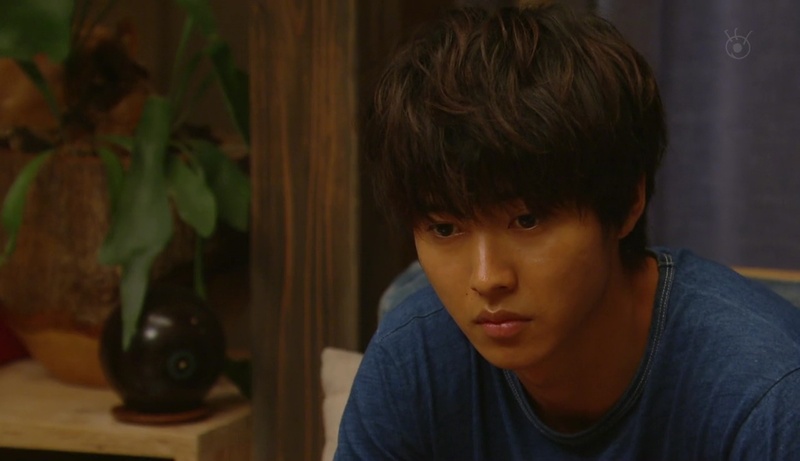 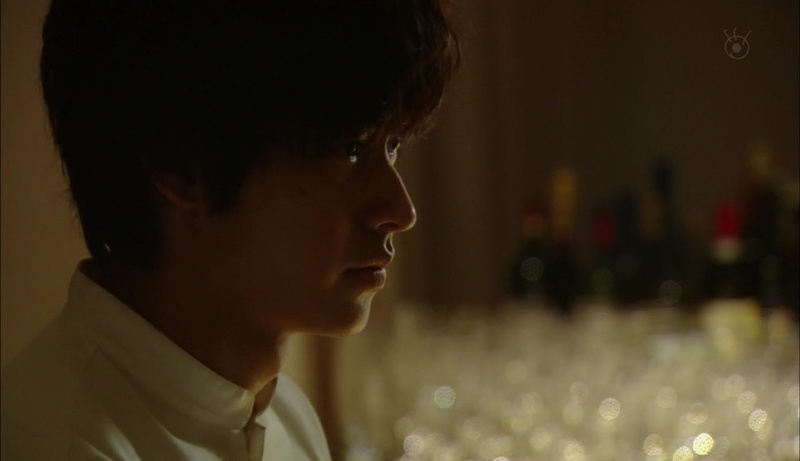 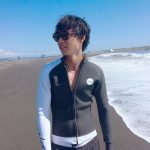 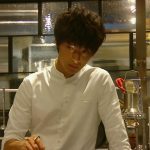 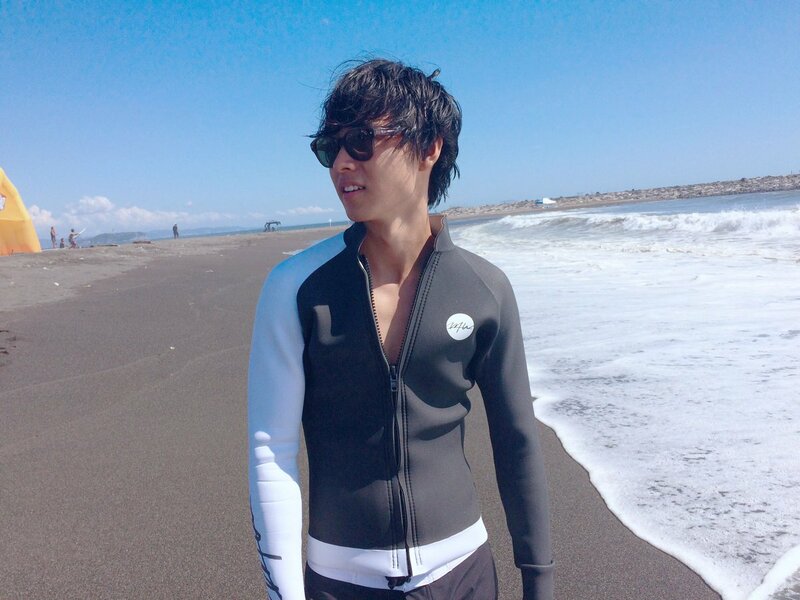 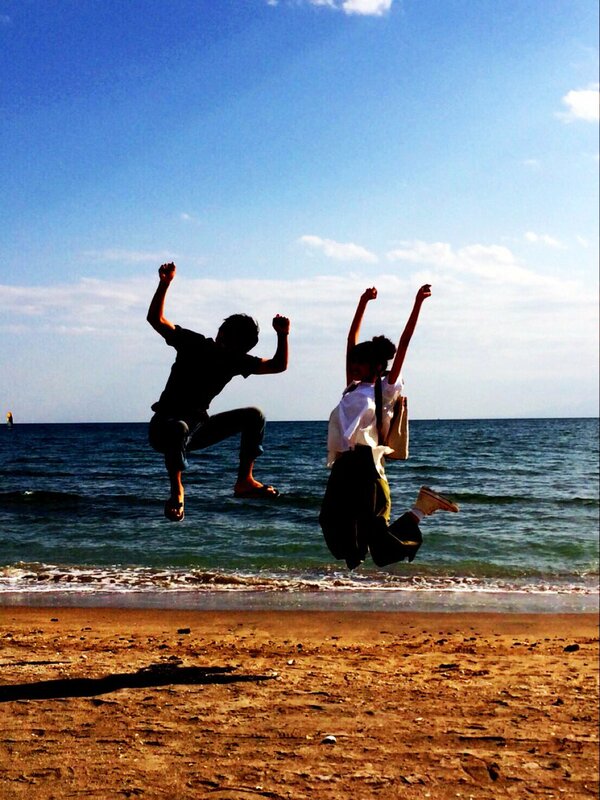 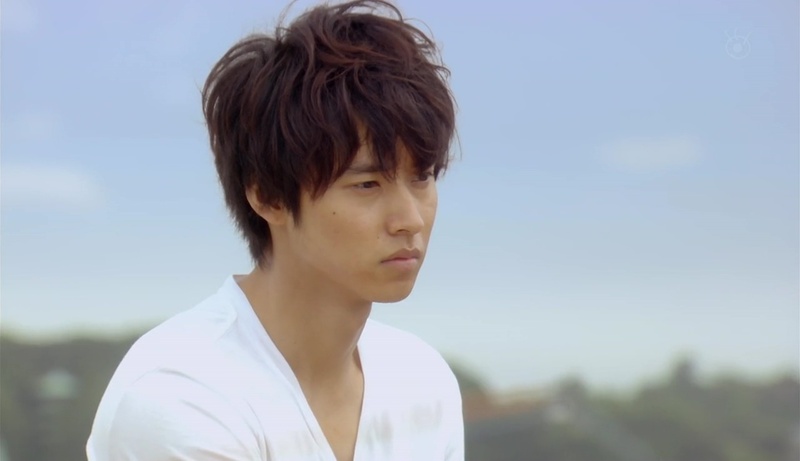 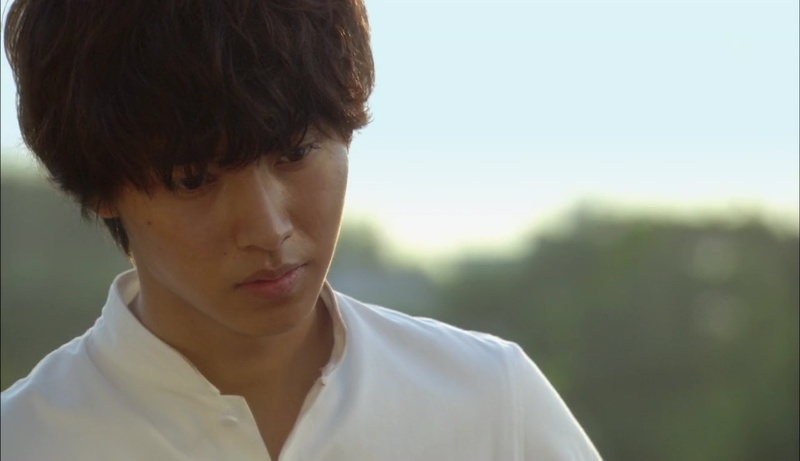 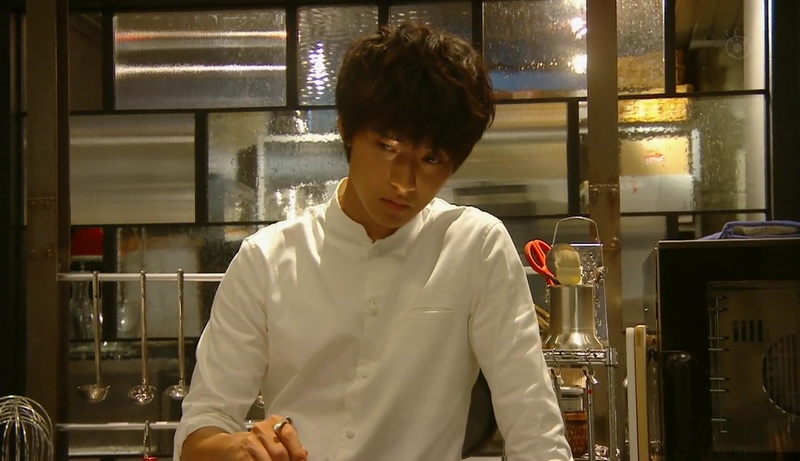 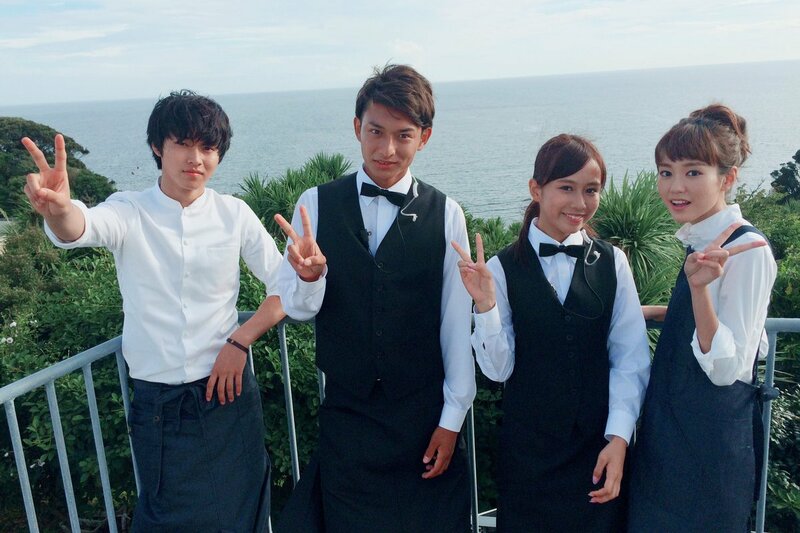 He invites Misaki to work part time at his restaurant and live in his house in the seaside town of Shonan. 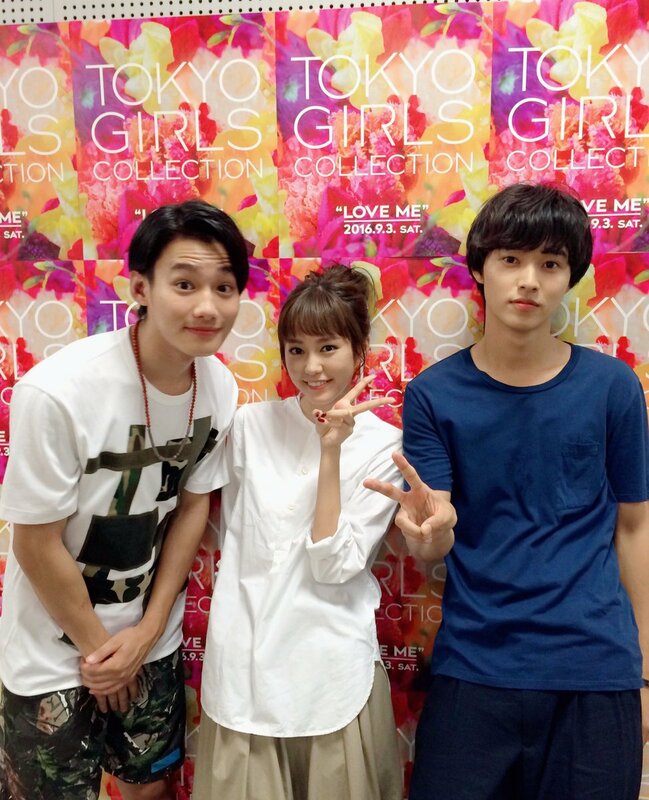 When she got there, she realizes that his two younger brothers, Kanata and Touma, also lives in the same house. 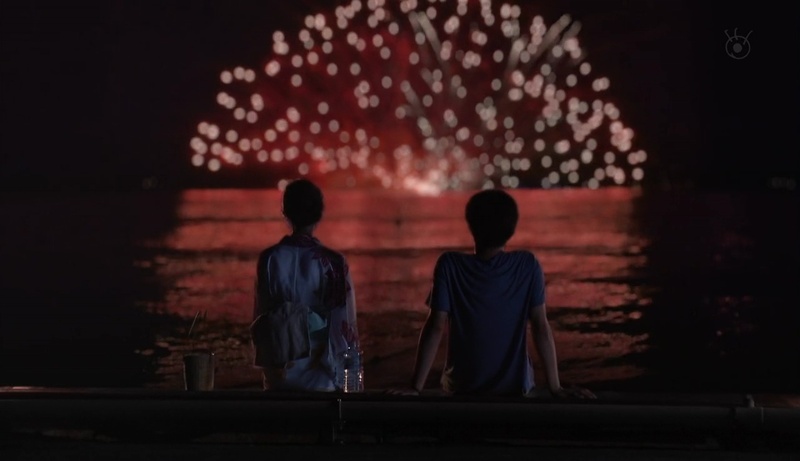 Will she be able to remember what it’s like to be in love with someone? 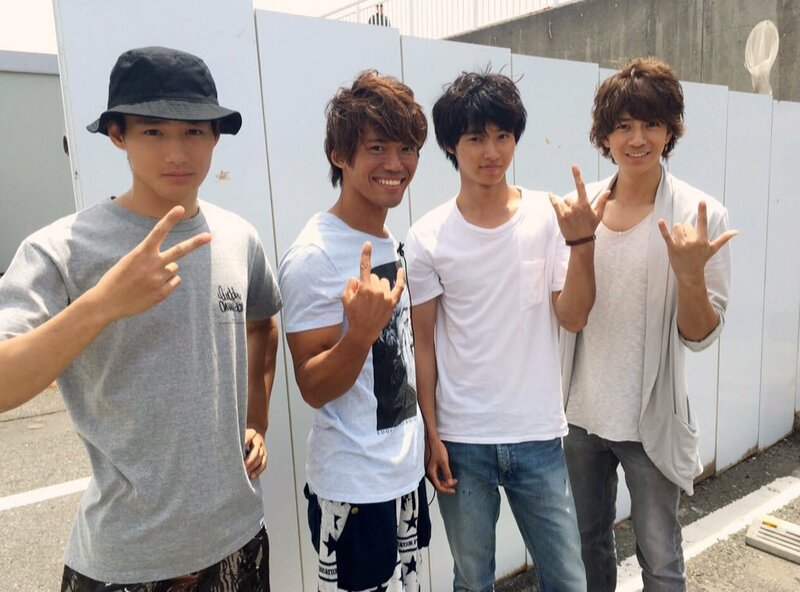 Will any of these boys have the key to Misaki’s heart? 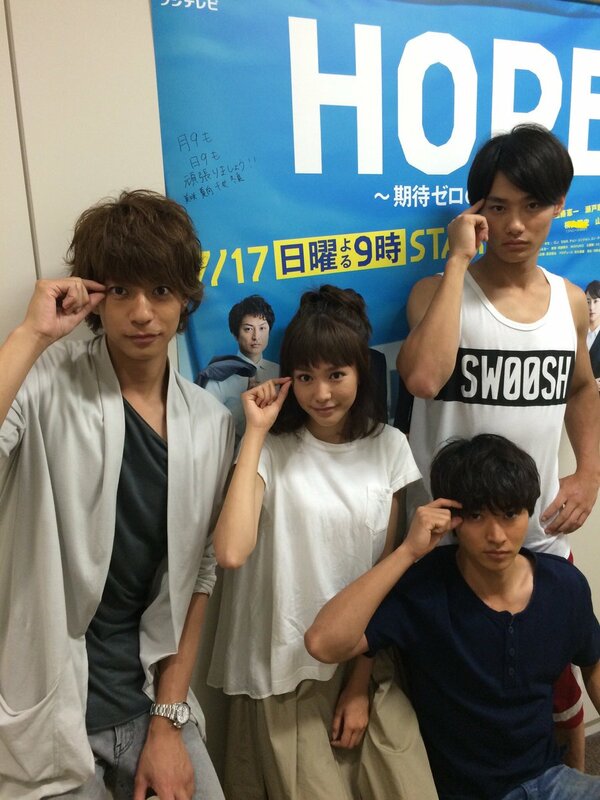 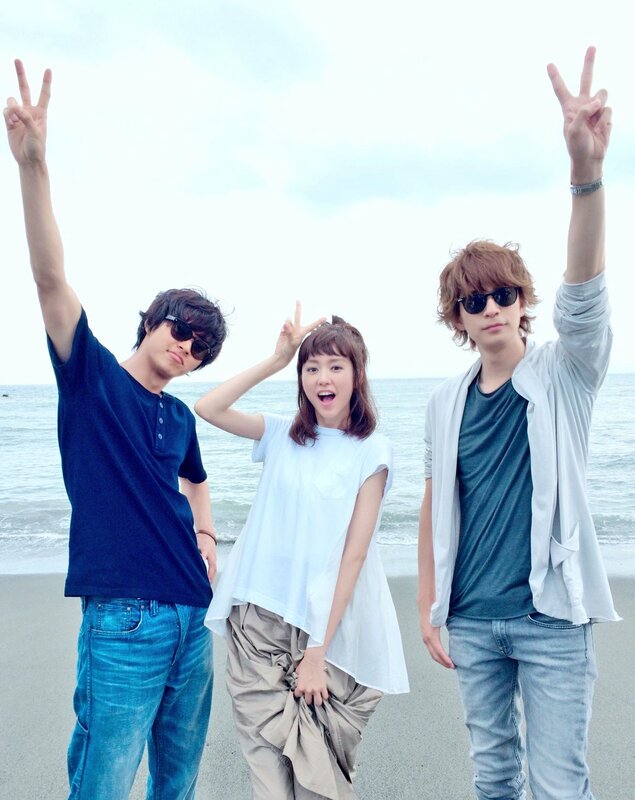 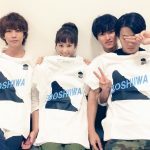 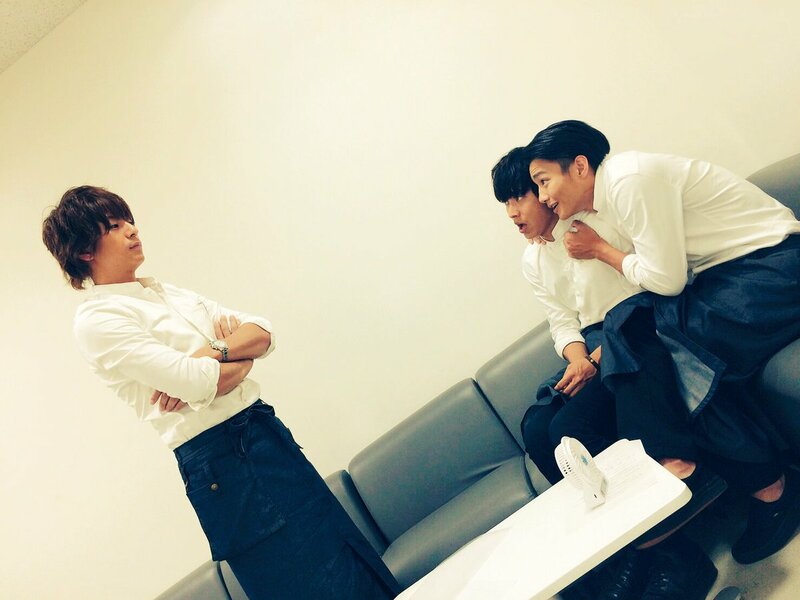 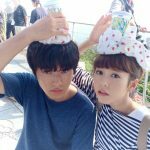 The official nickname of the drama is “sukikoto” (スキコト). 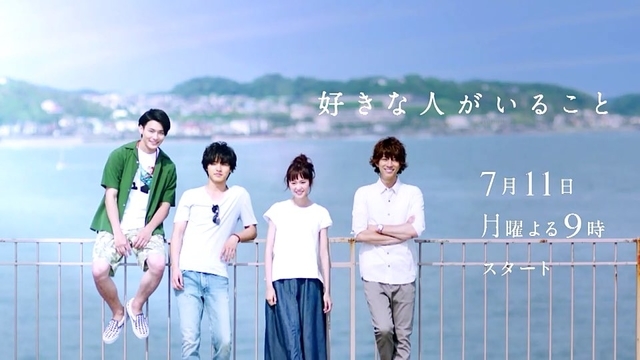 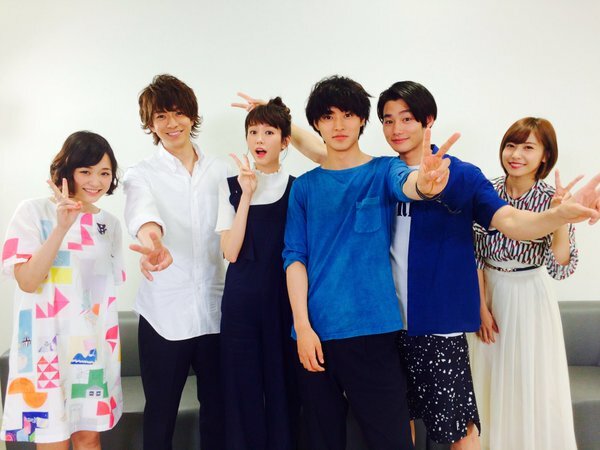 A live LINE press conference was held on 1st May, 2016 to announce the drama and main cast. 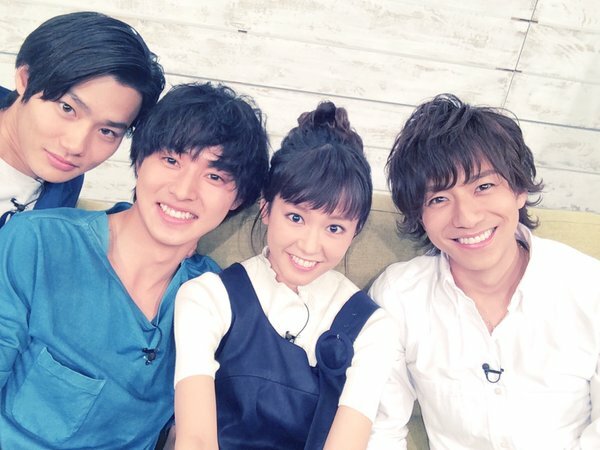 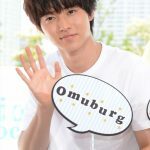 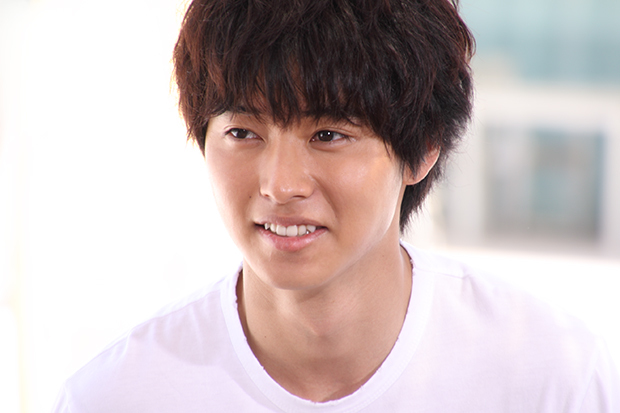 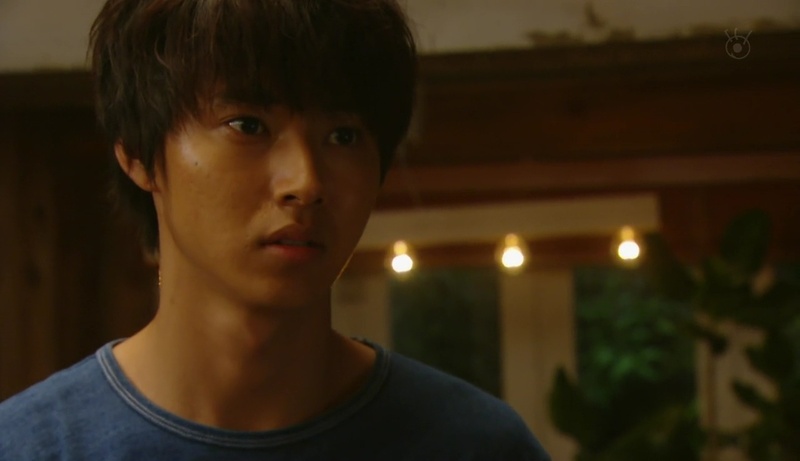 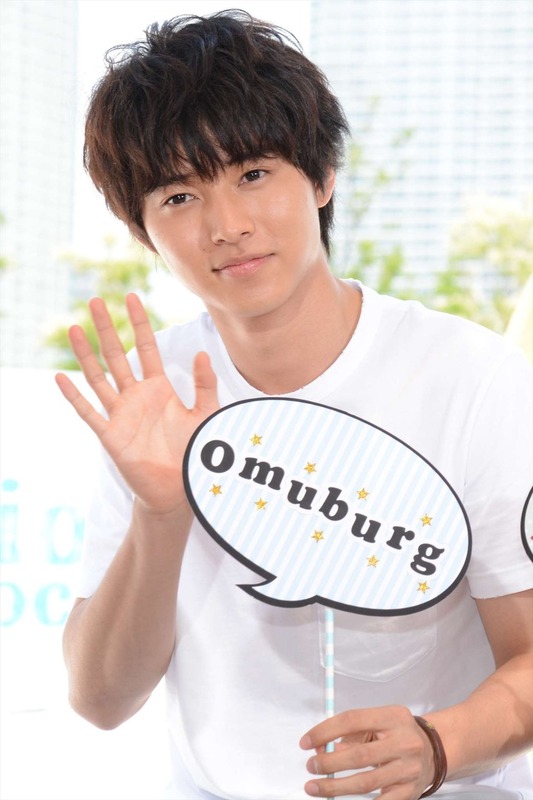 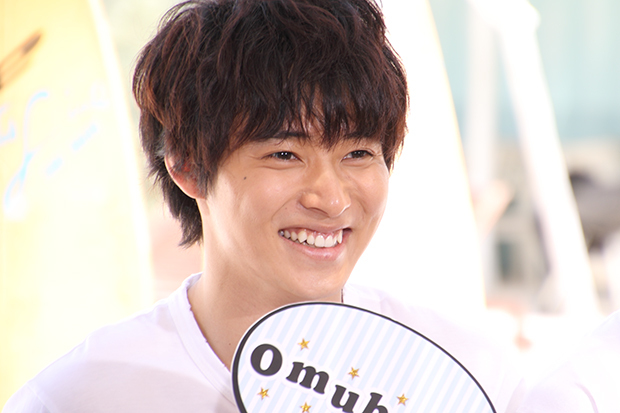 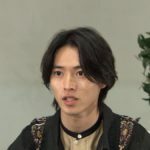 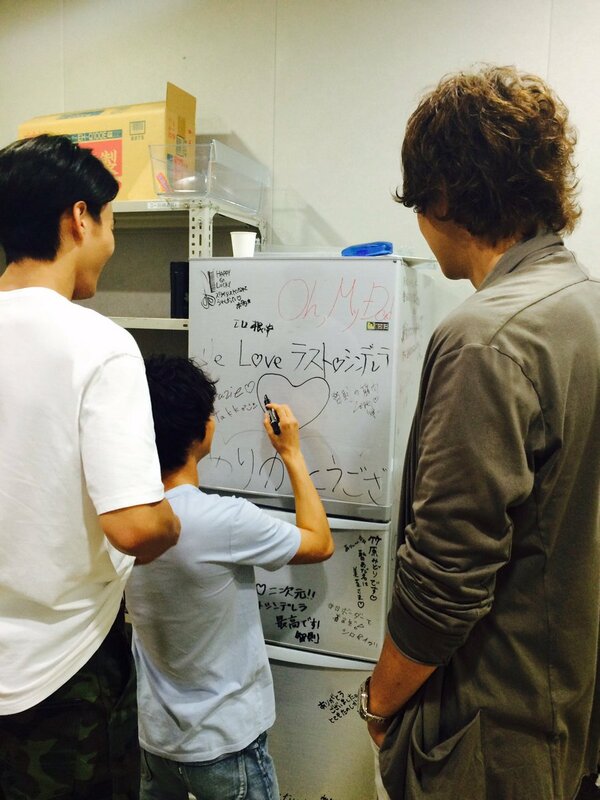 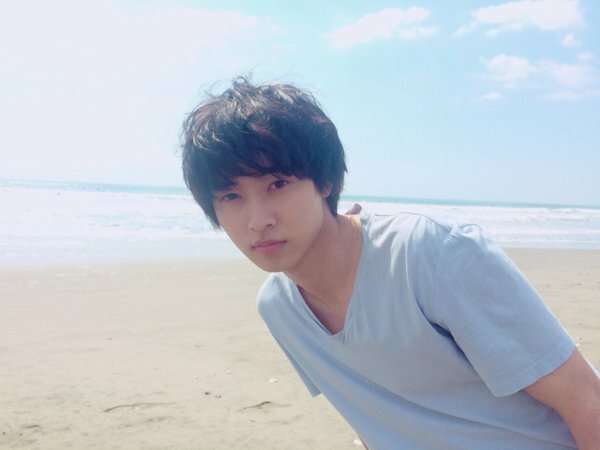 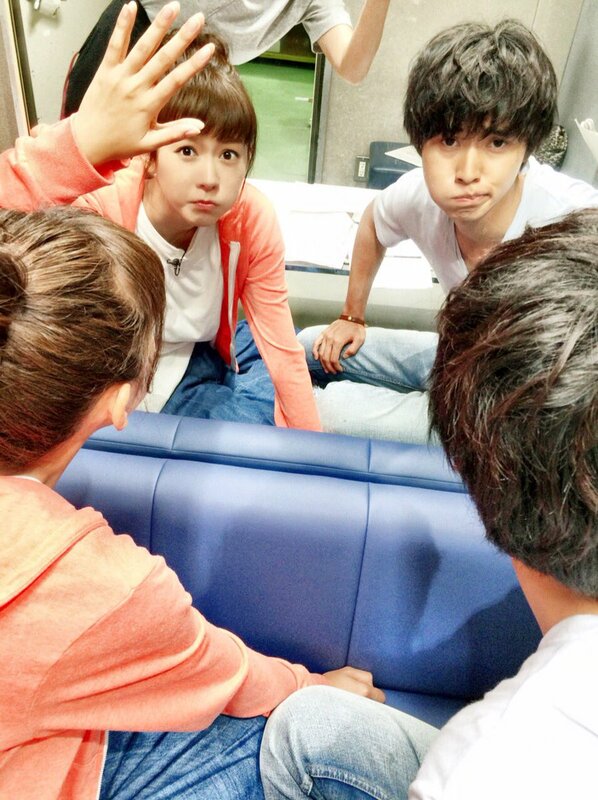 Kento looked nervous and kept drinking water/fumbling on his words, but was really adorable during the whole session. 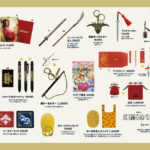 The official LINE ran a ‘secret keyword’ campaign. 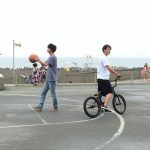 If you typed the correct keyword, a certain photo or video will be sent back. 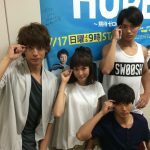 There were live audio commentaries played during 3 episodes in a separate audio channel. 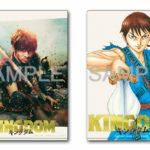 These audio commentaries are also included in the DVD/BD-box as bonus materials. 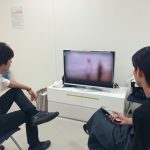 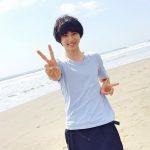 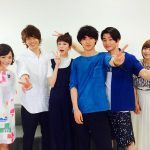 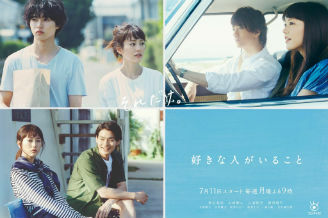 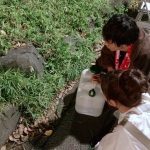 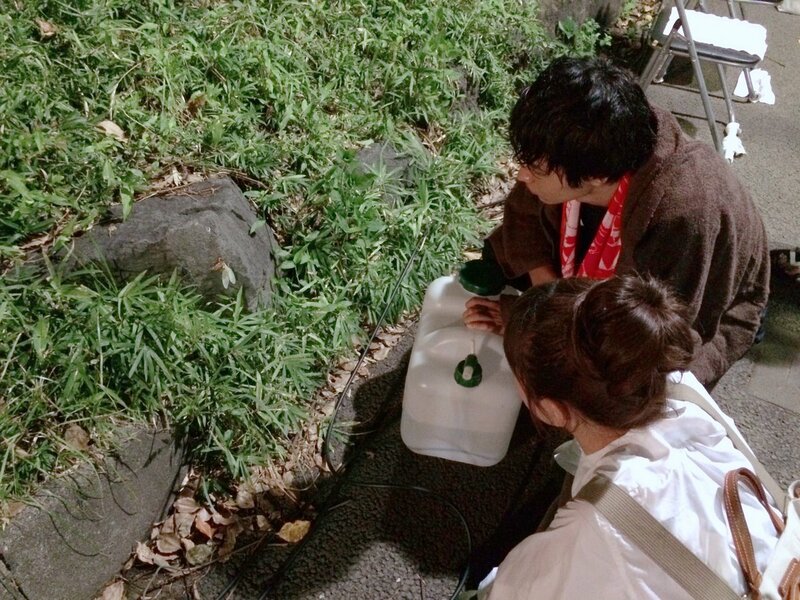 At the end of Episode 6, Kanata “disappeared” from the scene (he dissolved into the surroundings, leaving only Misaki, Chiaki and Touma in the scene)… and there was no preview for Episode 7, which would air only 2 weeks later due to the broadcast of Rio Olympics. 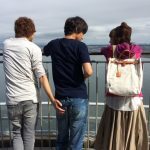 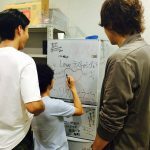 It was a long 2-week wait for many fans, and Kanata’s “disappearance” made some of us really anxious. 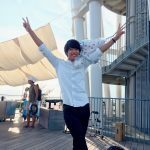 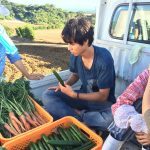 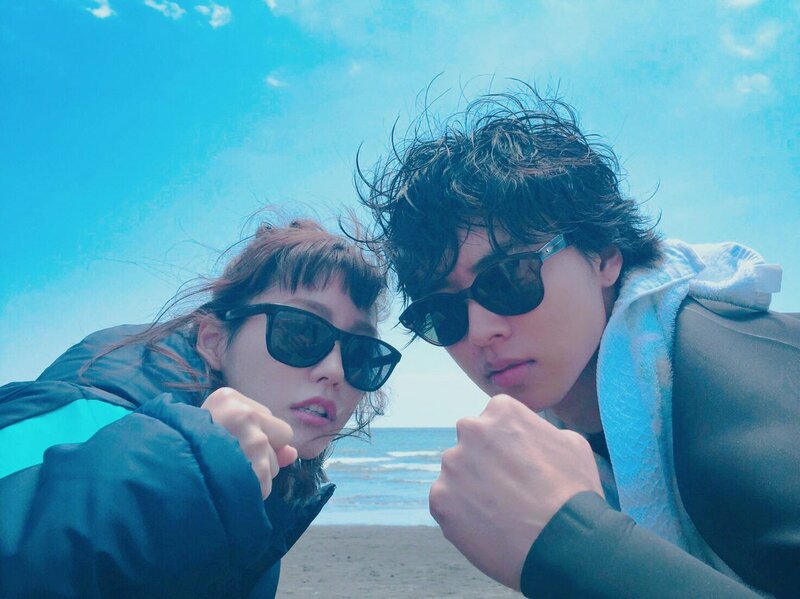 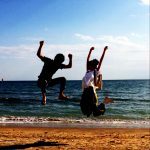 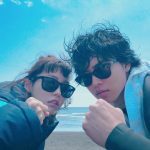 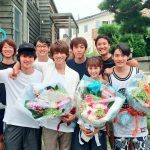 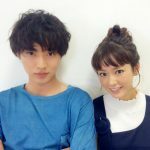 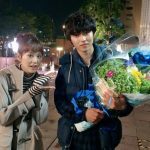 A few days after that ‘disappearance’, Kento and Mirei-chan were seen filming in Onomichi (scenes that would appear in Episode 7). 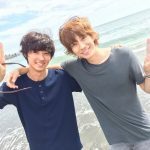 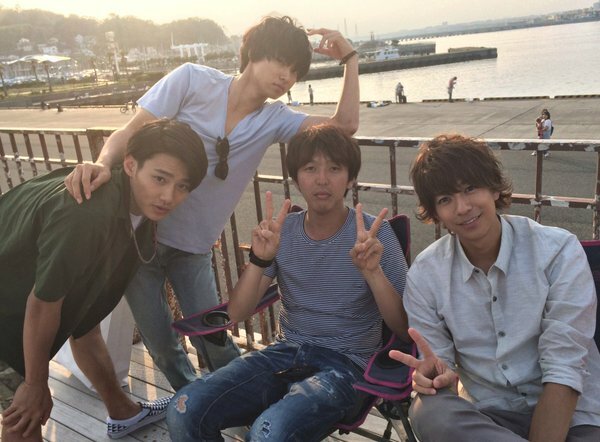 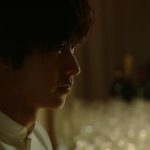 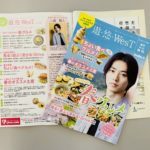 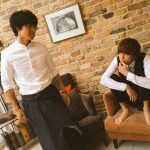 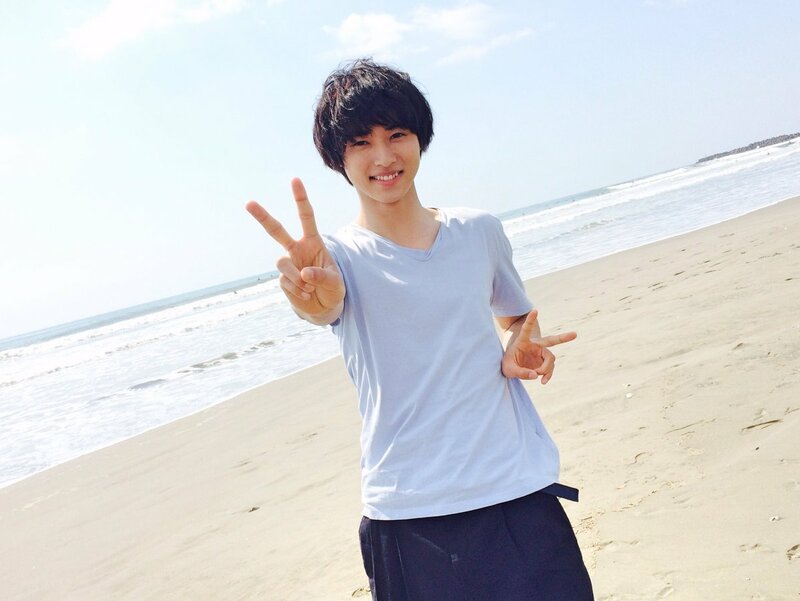 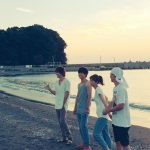 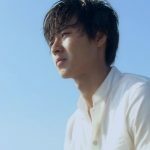 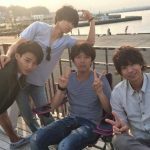 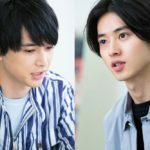 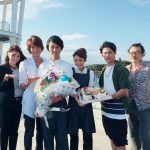 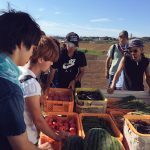 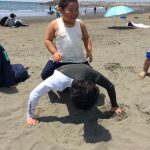 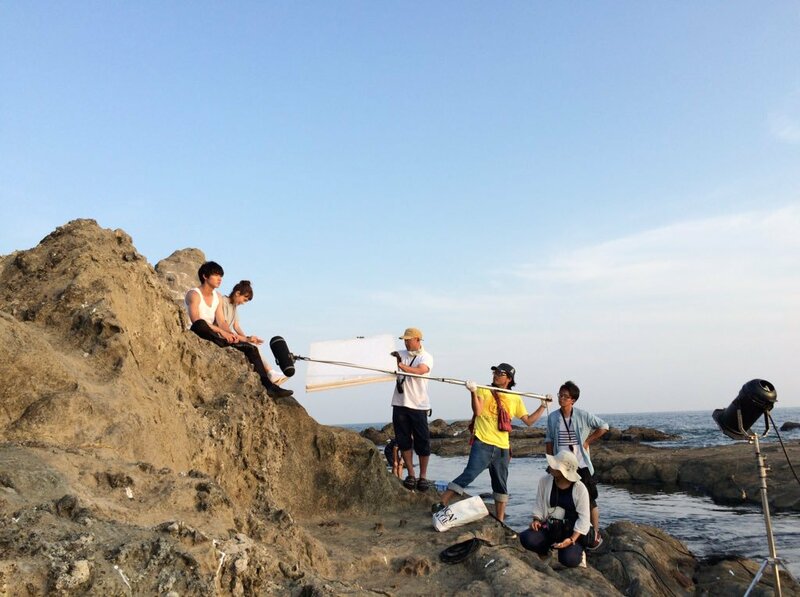 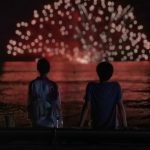 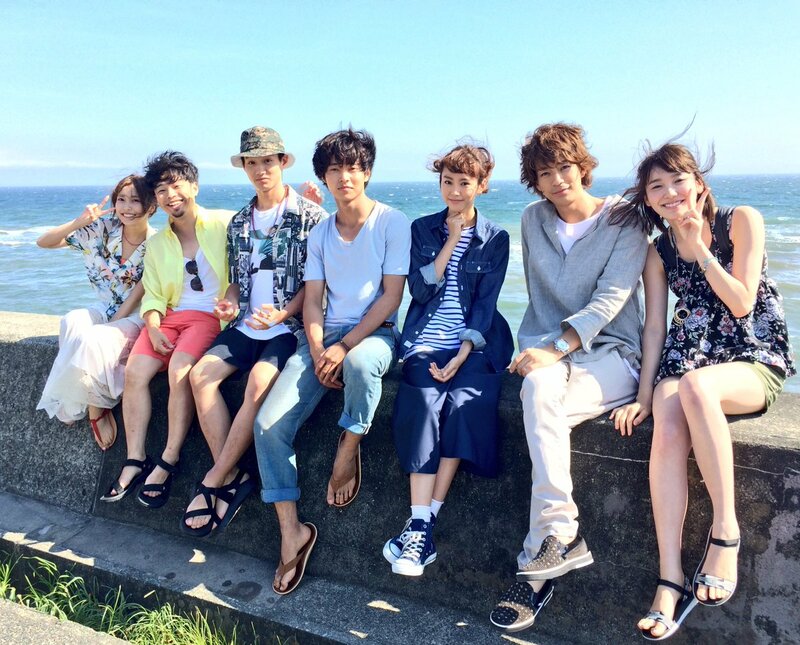 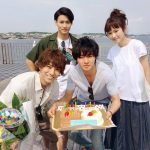 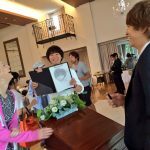 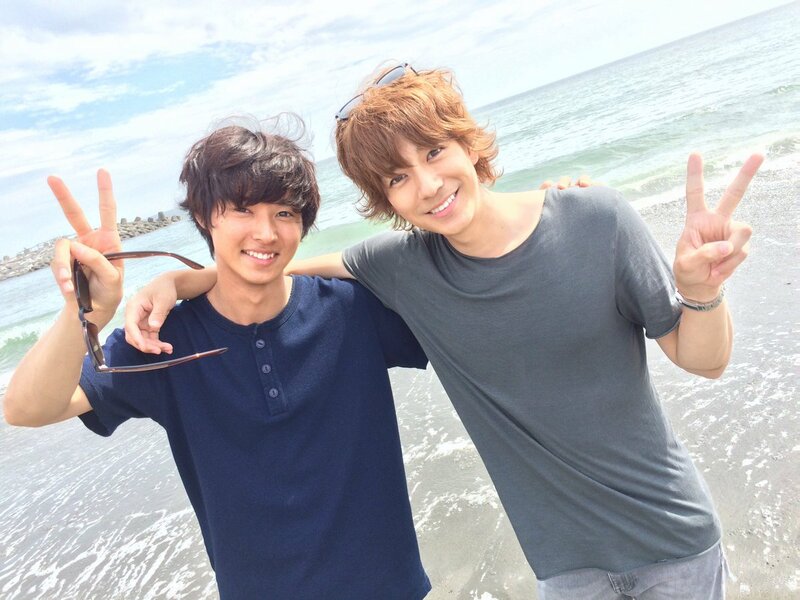 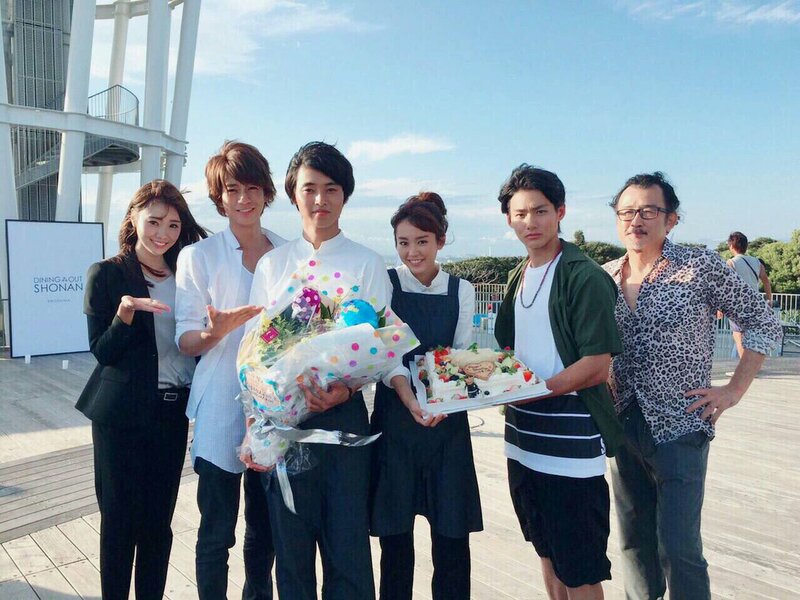 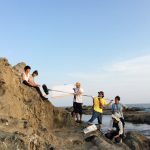 The Shonan Dining Out scene was filmed on Kento’s 22nd birthday, on 7th September 2016, at Enoshima Sea Candle. 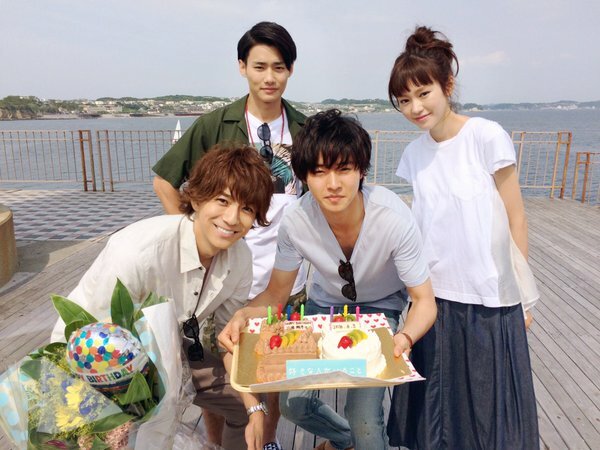 The cast and staff celebrated his birthday. 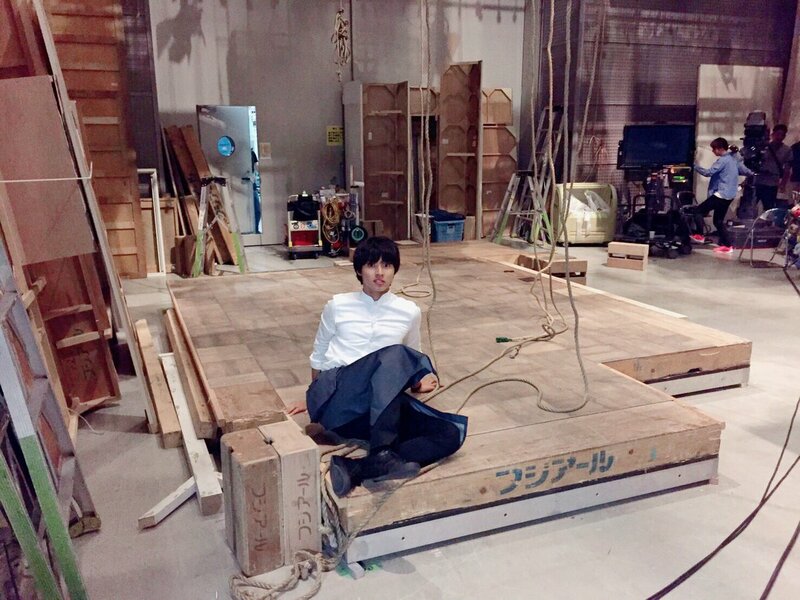 That scene was aired in Episode 9, five days later on 12th September 2016. 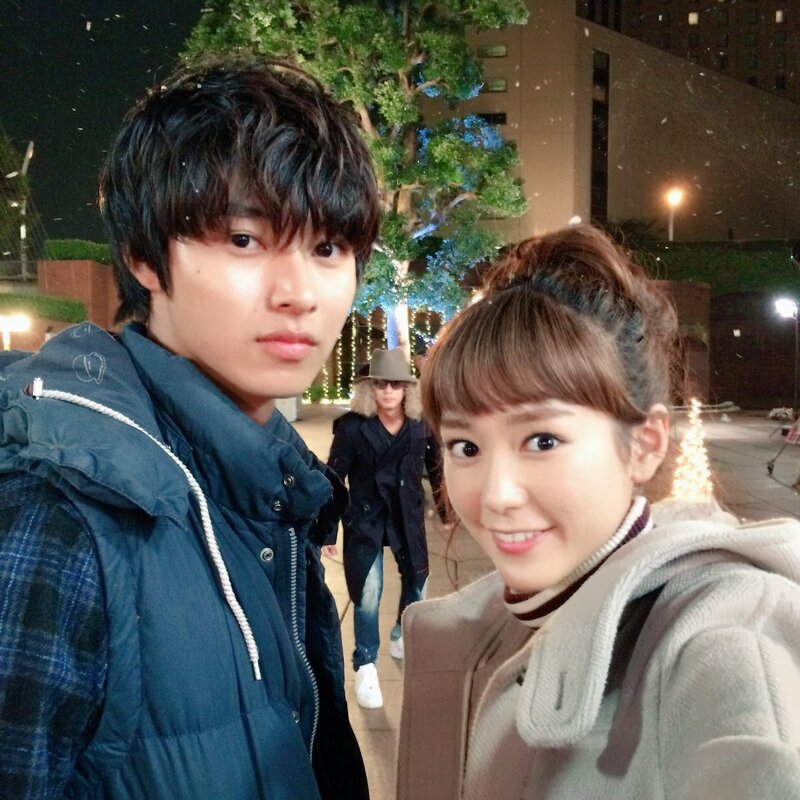 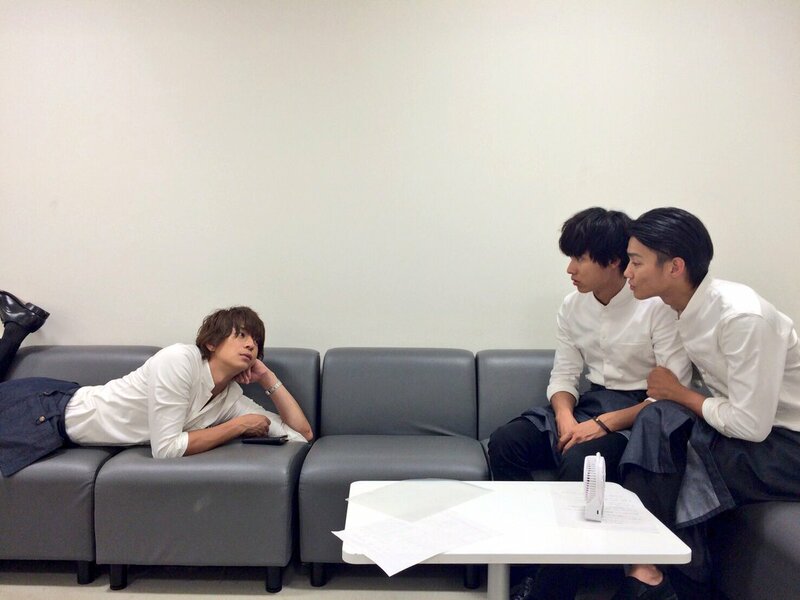 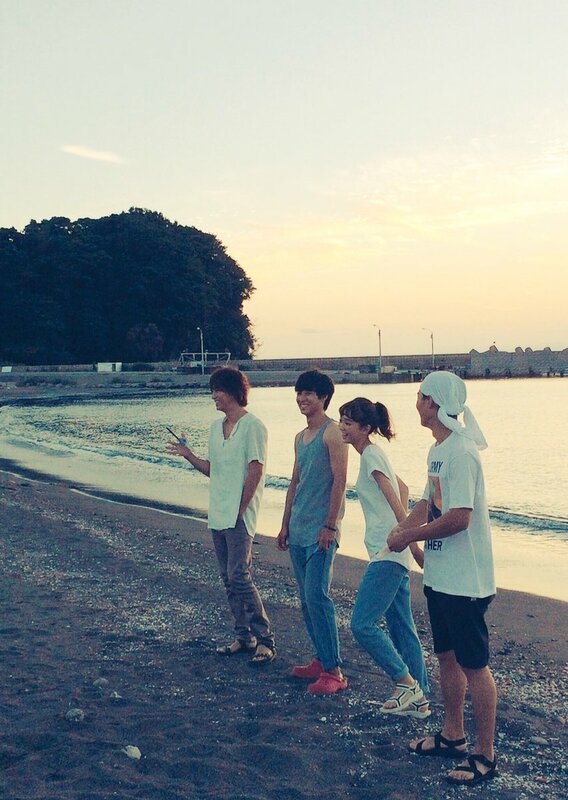 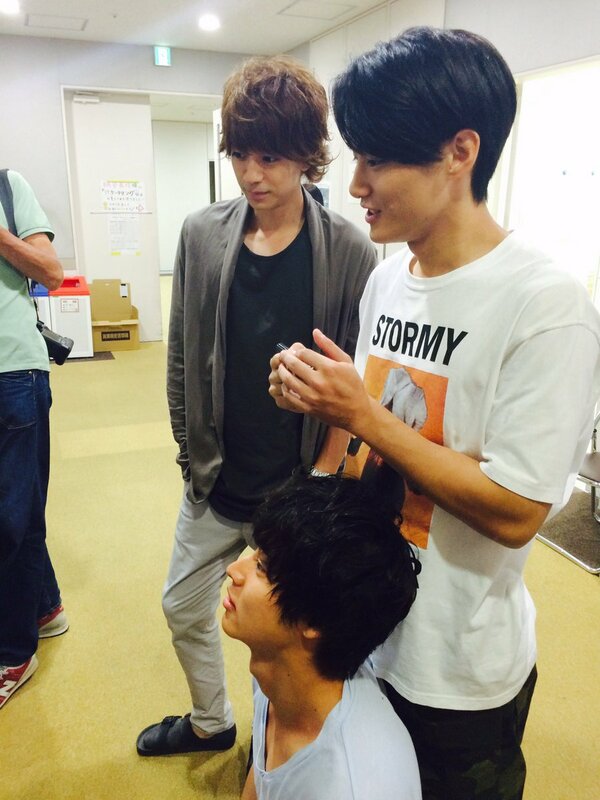 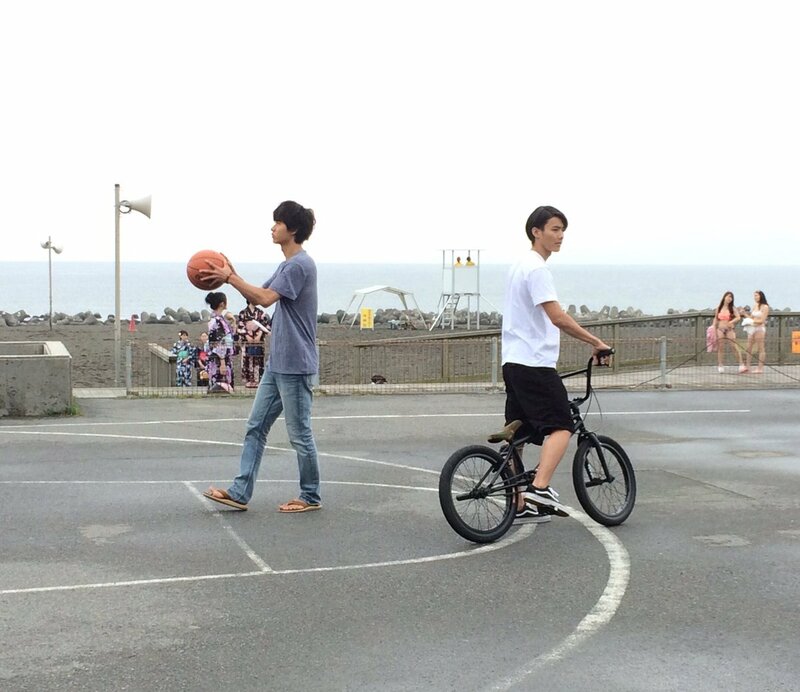 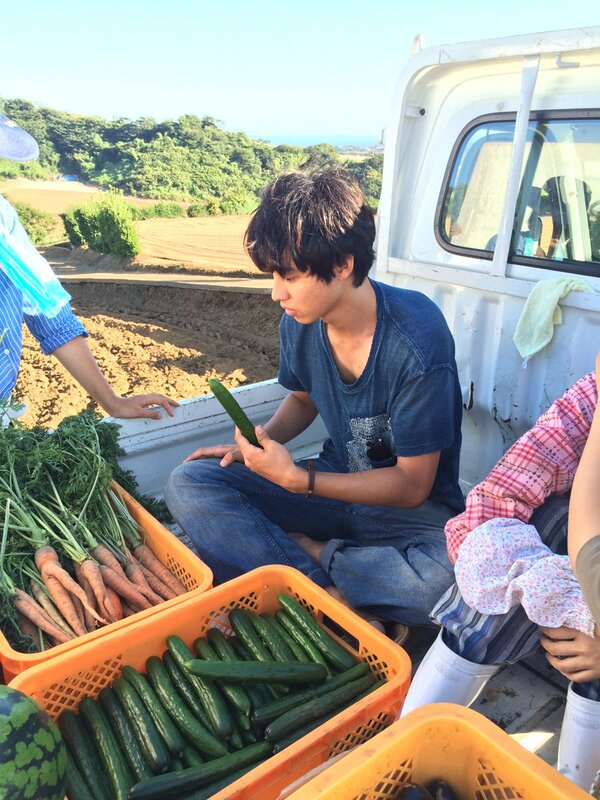 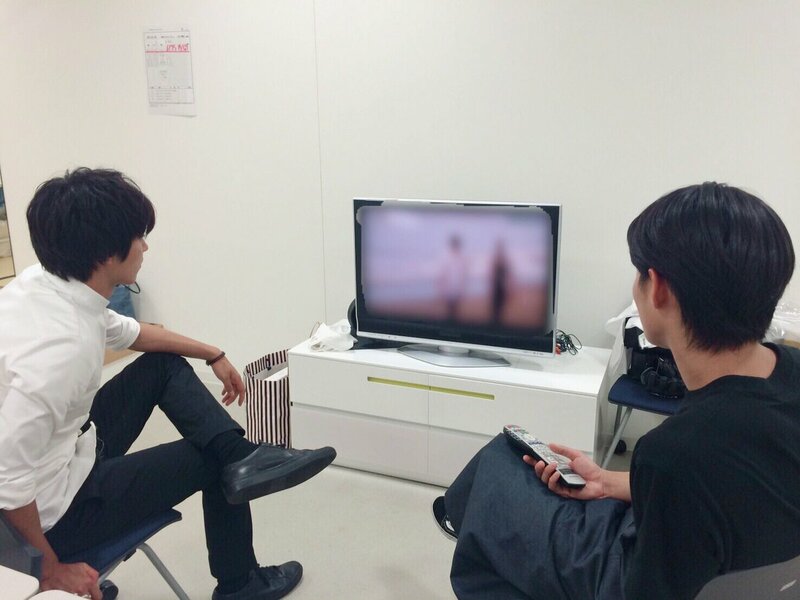 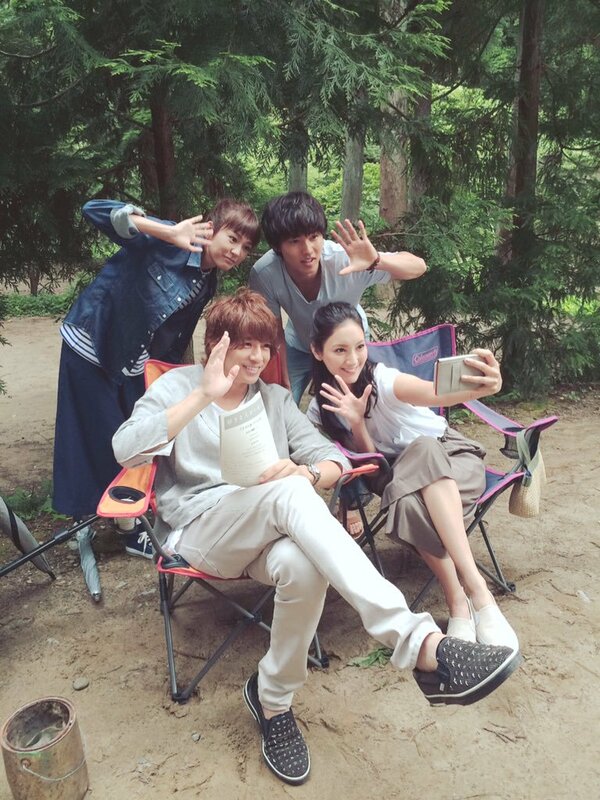 While filming one of the scenes, Kento mistakenly called Touma “Kanata”, which resulted in an NG lol. 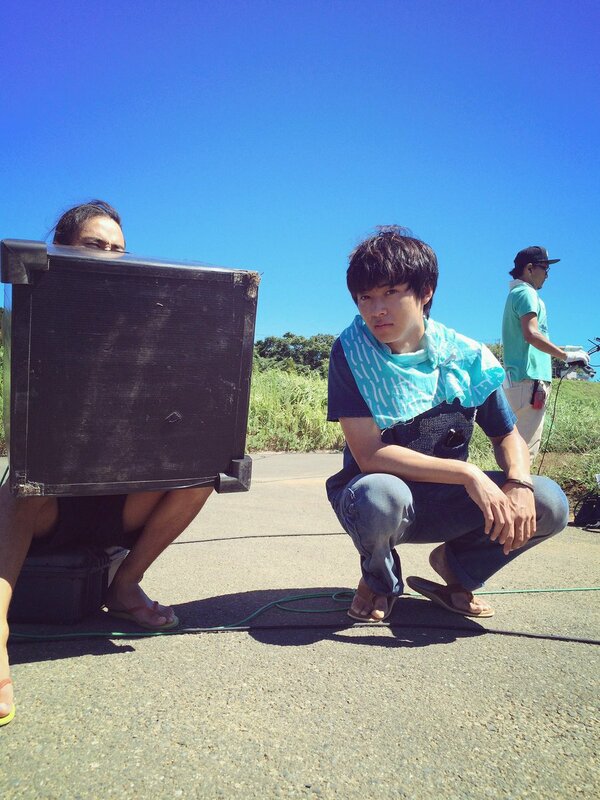 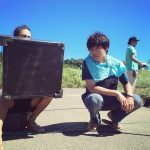 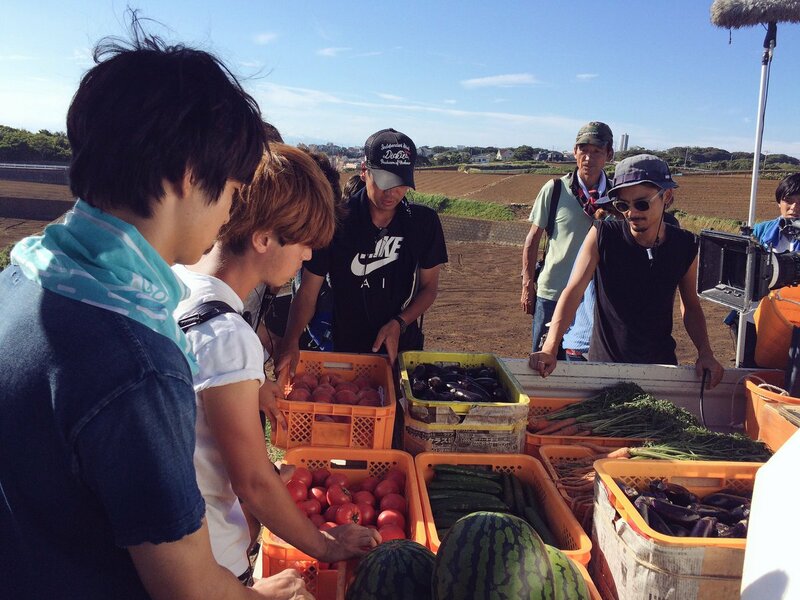 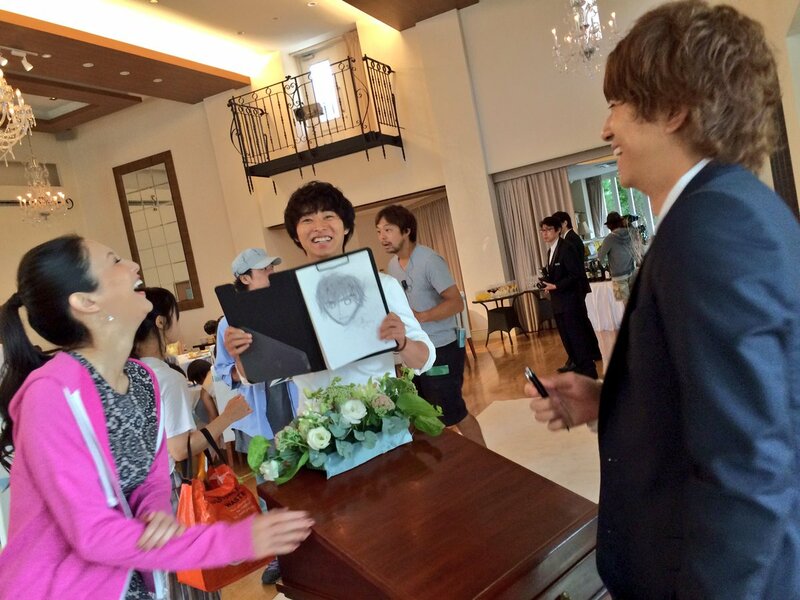 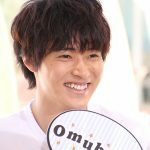 Kento was the moodmaker on set, always smiling/laughing when the camera isn’t rolling. 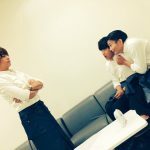 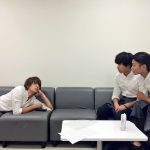 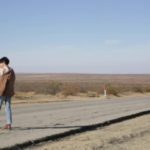 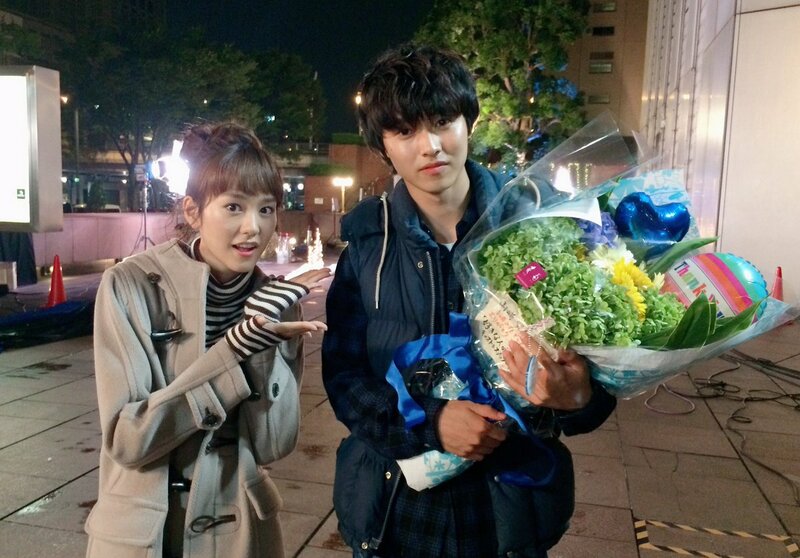 According to fellow cast and staff, he was also singing and dancing to the theme song by JY. 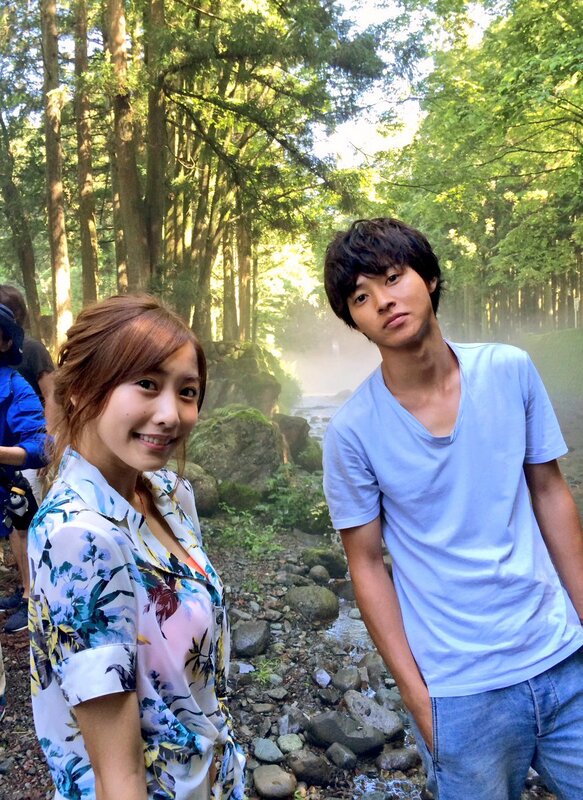 According to producer Fujino, he first talked to Kento about this drama in February 2016. 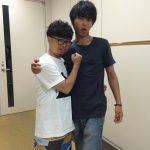 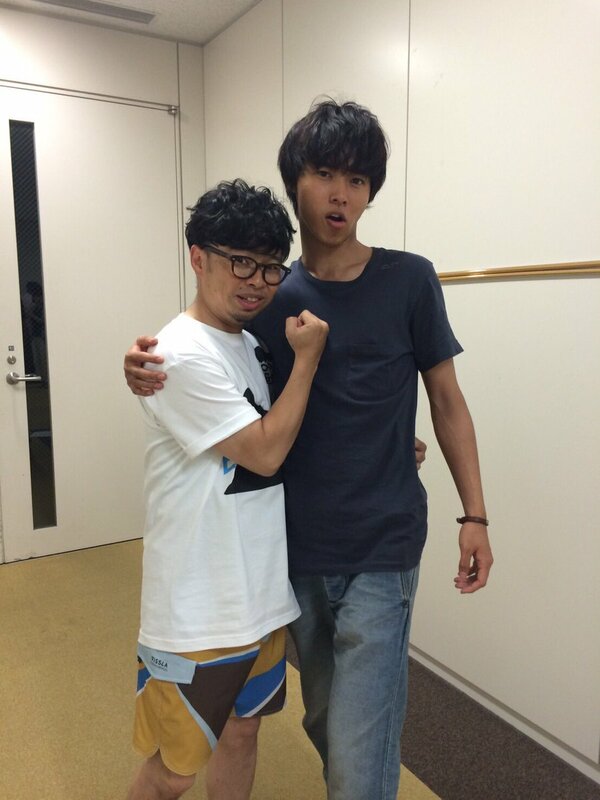 Fujino worked with Kento in Suikyuu Yankees two years ago. 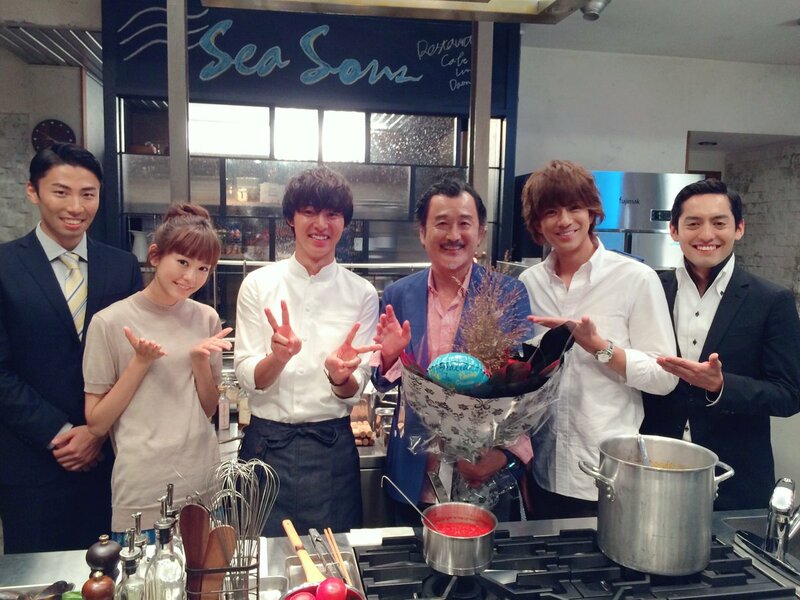 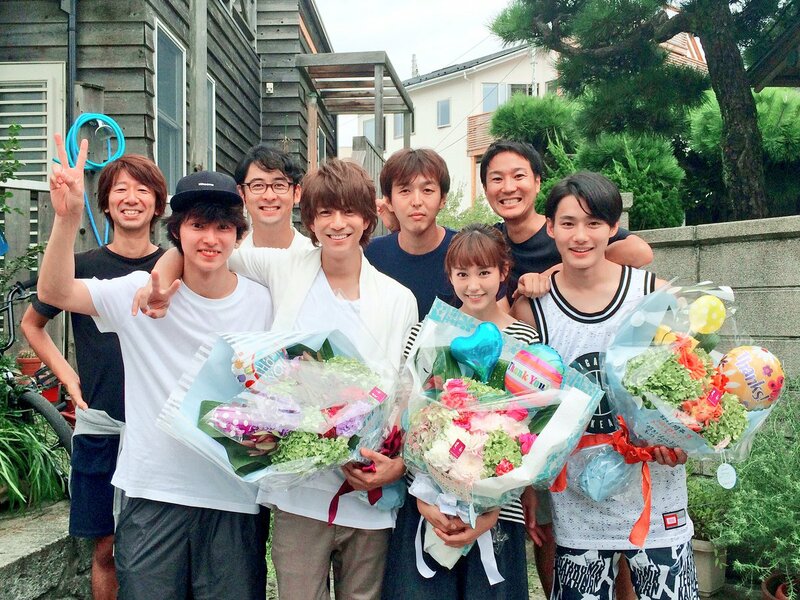 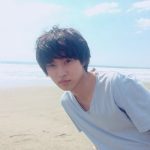 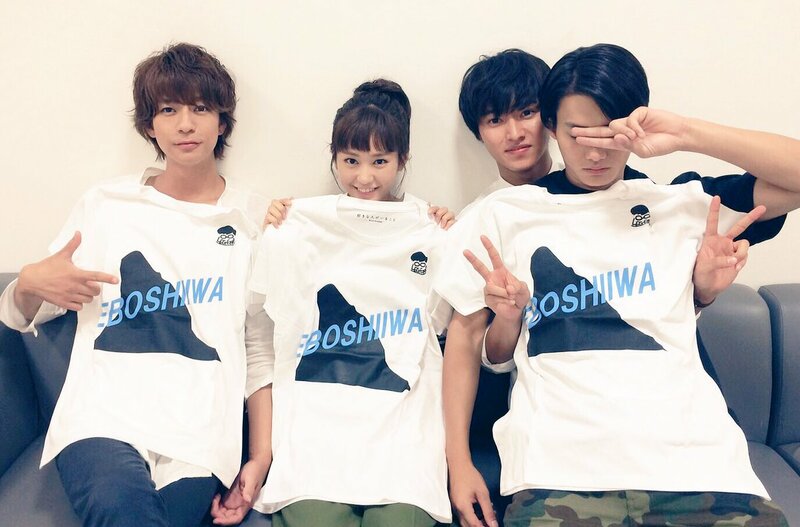 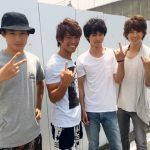 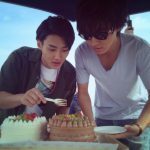 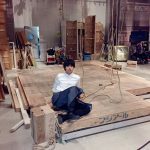 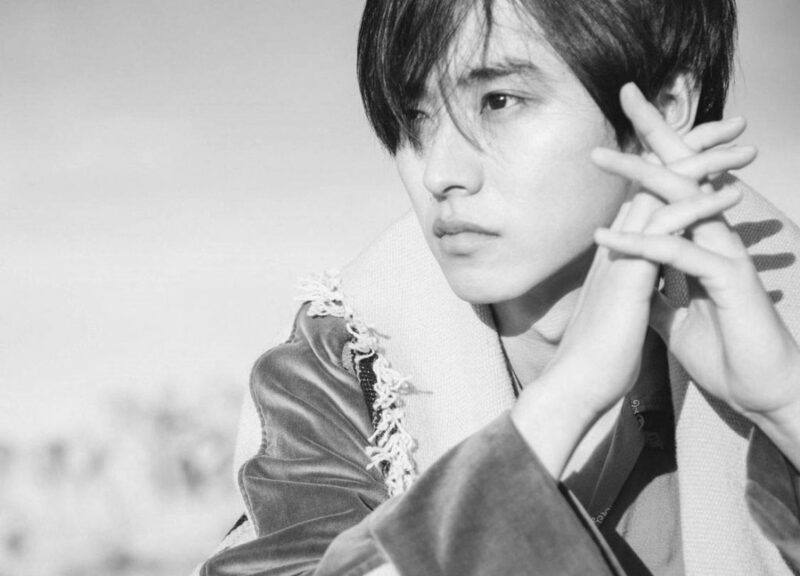 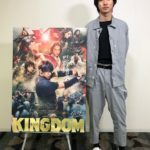 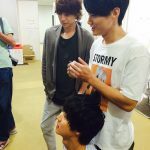 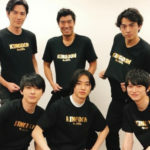 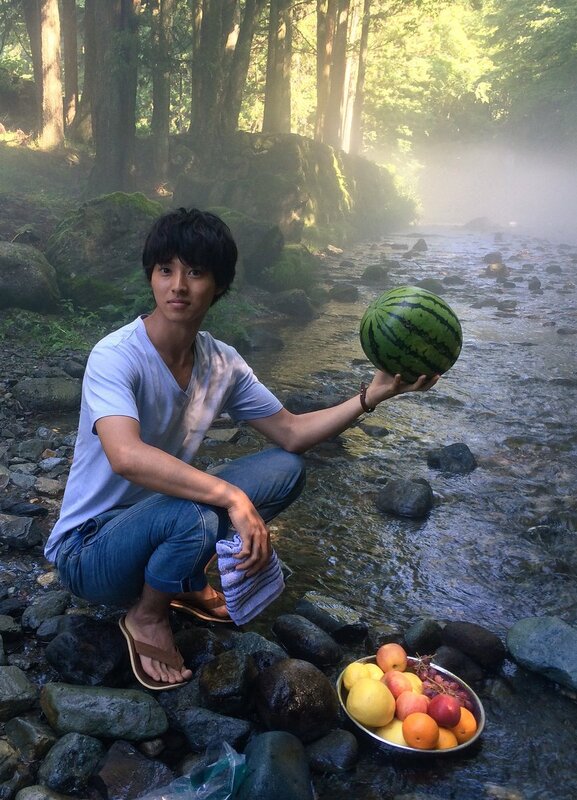 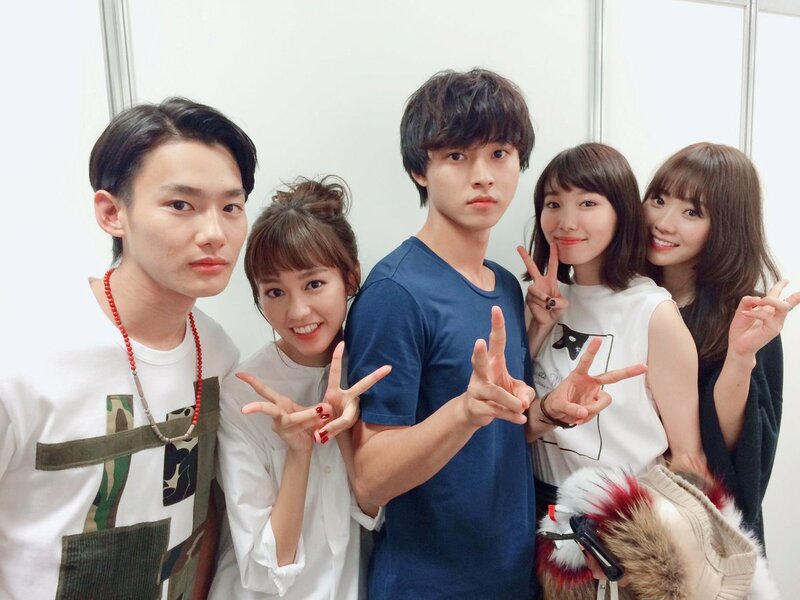 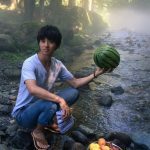 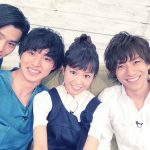 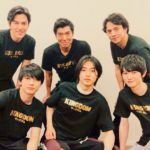 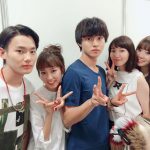 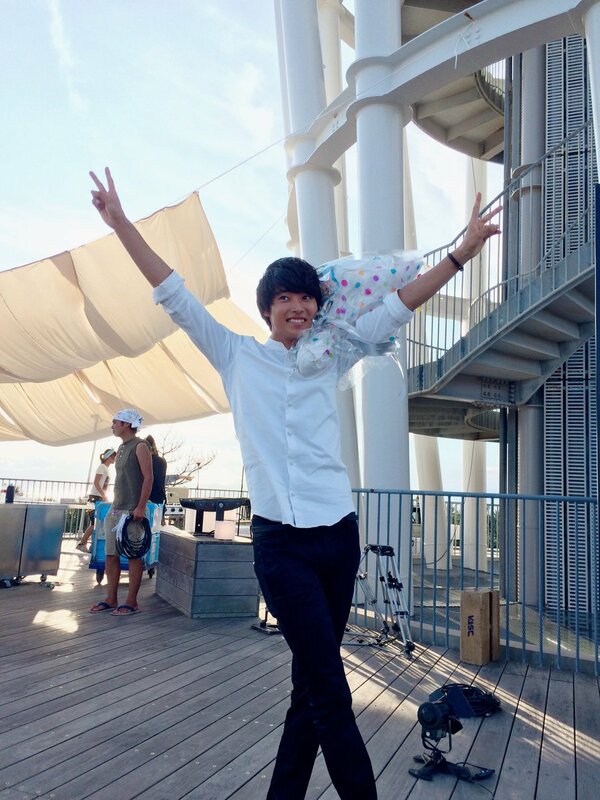 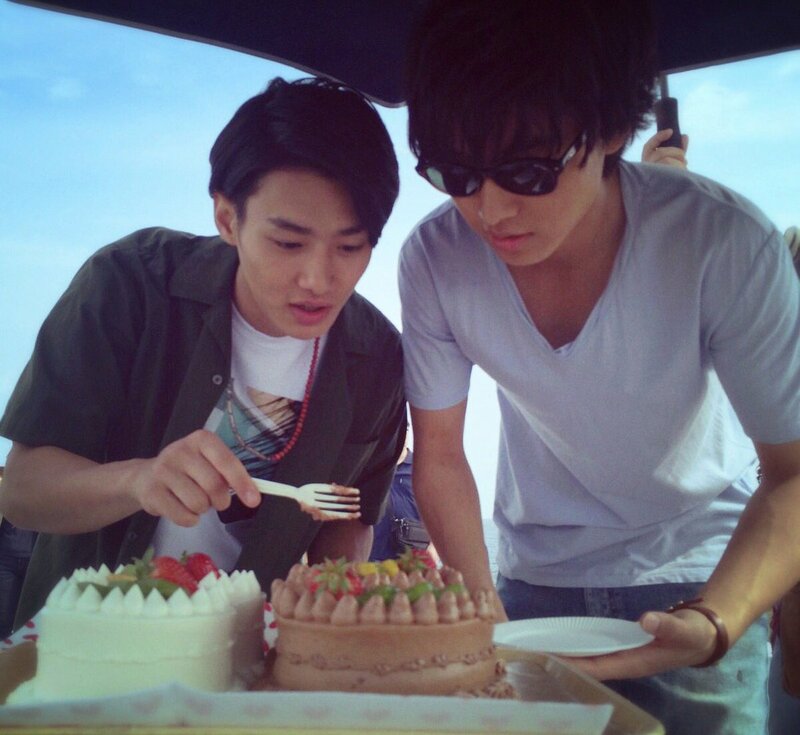 Kento also celebrated his birthday on set then.